We Deal With The Insurance Companies So You Don’t Have To! Filing an insurance claim puts your multi-million dollar insurance company on one side of the table and you alone on the other side of the table. We want to be on your side of the table with you. If you or your family experience property damage and need to file a claim, make your first call to Funari Public Adjusters (215) 271-9582. We are on call 24 hours a day / 7 days a week. Furnari Public Adjusters is a trusted family owned business working for our Philadelphia neighbors since 1987. 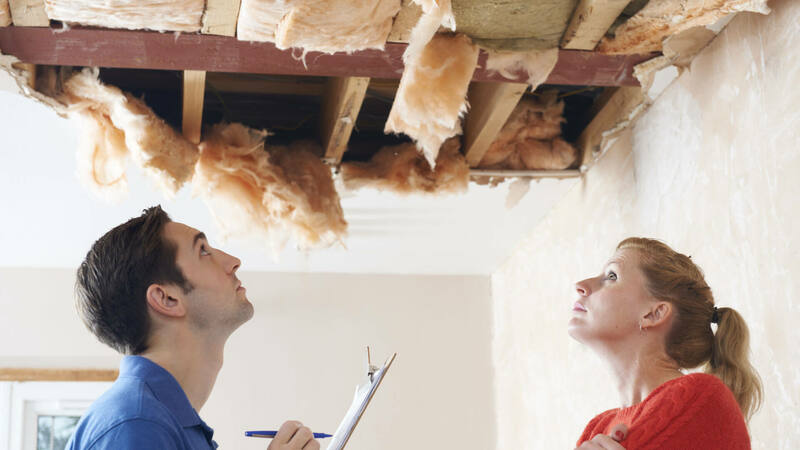 Our professional team of adjusters represent homeowners and business owners who experience property damage and need our expertise in filing their insurance claim, restoring their property and getting the best possible settlement from their insurance company. We proudly serve PA, DE, and NJ and are licensed and bonded in all three states. Funari Public Adjusters always works for you….not your insurance company. I found Funari Public Adjusters doing a 'google search' and read the reviews before I called them. I am really happy that I chose them! Domonique followed up with me immediately to address my concerns and Jason came out the very next day to assess the damages and walk me through the process. The whole experience was thorough, painless, and far exceeded my expectations! I was able to get my roof replaced and damages repaired in no time. (They fought hard for me to get ALL of the money I was entitled to!) I highly recommend Funari Public Adjusters for anyone looking for an adjuster to handle EVERYTHING and do it in a professional and timely manner! 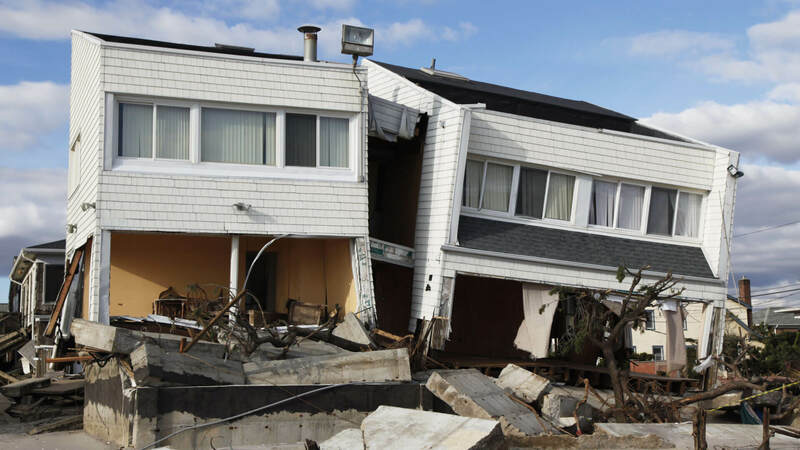 I highly recommend Funari Public Adjusters to everyone! My grandparents had a leak in their basement and we're so distraught over all the damage..Funari Public Adjusters came to their rescue quickly and went above and beyond to do whatever they could to help! Once we called them they were on the job..handled everything from the insurance company to getting a plumber and did it all in a very professional way..overall fantastic service! A friend recommended Funari Public Adjusters and they were great. Someone came out within 24 hours of when I first called and explained the process thoroughly. They worked well with our insurance company and got the job done quickly. The entire process went quickly and smoothly. 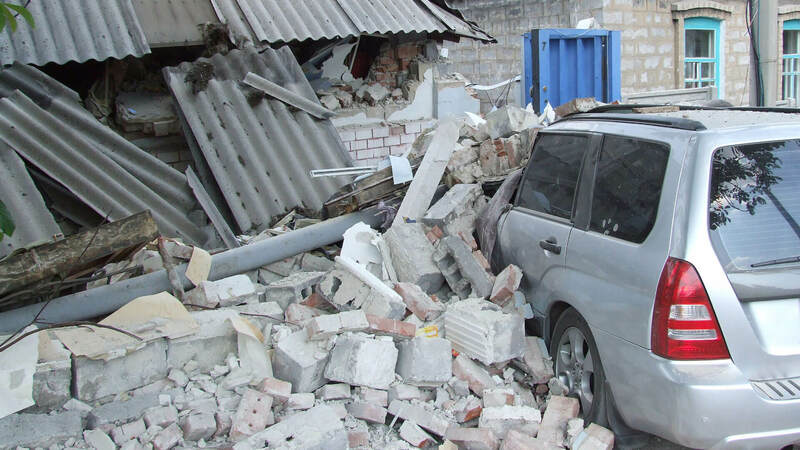 We would definitely use Funari Public Adjusters again and would highly recommend them. Funari did great! They really understood my concerns and worked well with a difficult insurance company. They also worked with my mortgage company to ensure timely payment. Funari went over and above! 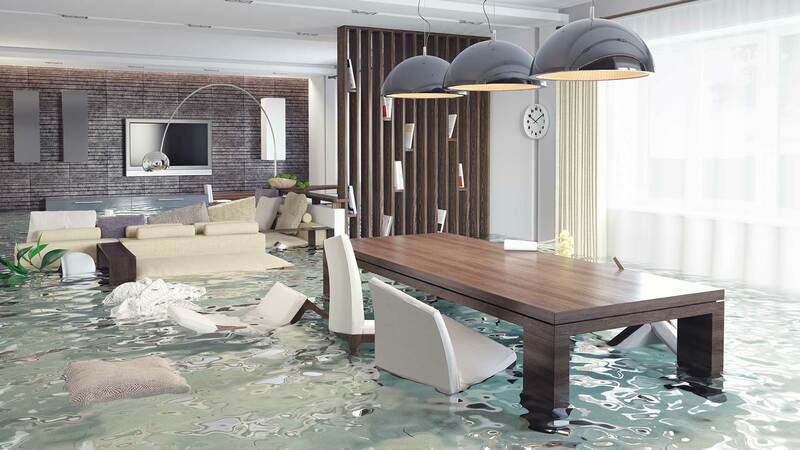 Funari gives you the expert help you need and the service you deserve for your water damage insurance claim. 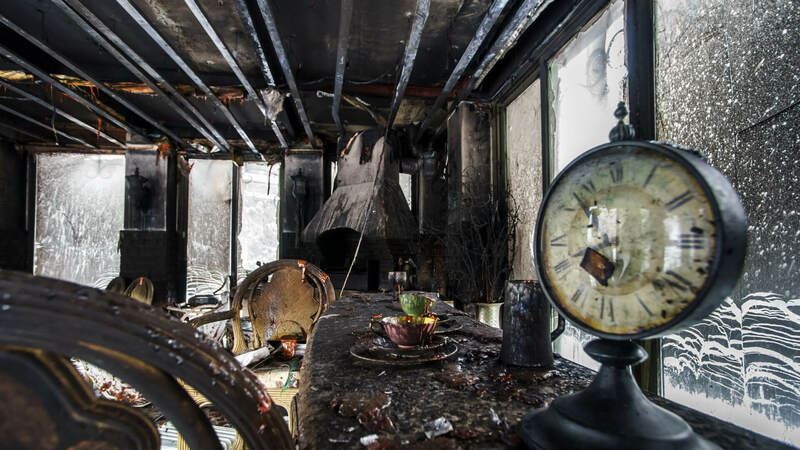 If your property suffers fire damage, Funari has the experience to work through the all steps for your recovery. 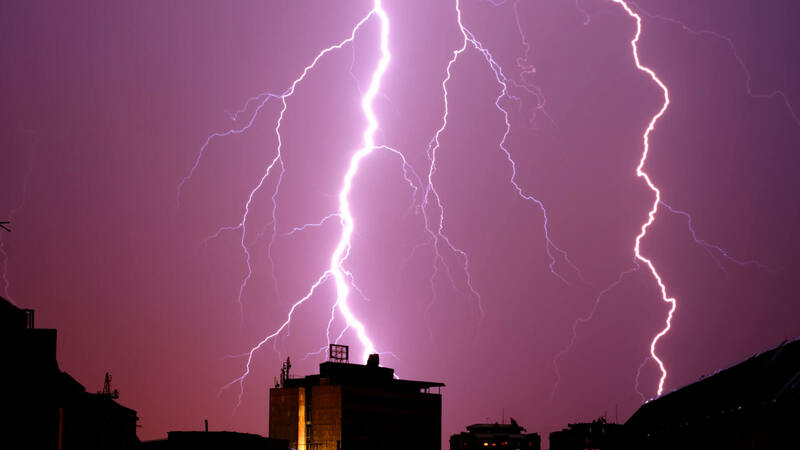 Lightning strikes are unusual, but Funari knows just what to do if it happens to you with fast and efficient response. Funari Public Adjusters has seen all kinds of roof damage and our professional team can manage your entire insurance claims process. 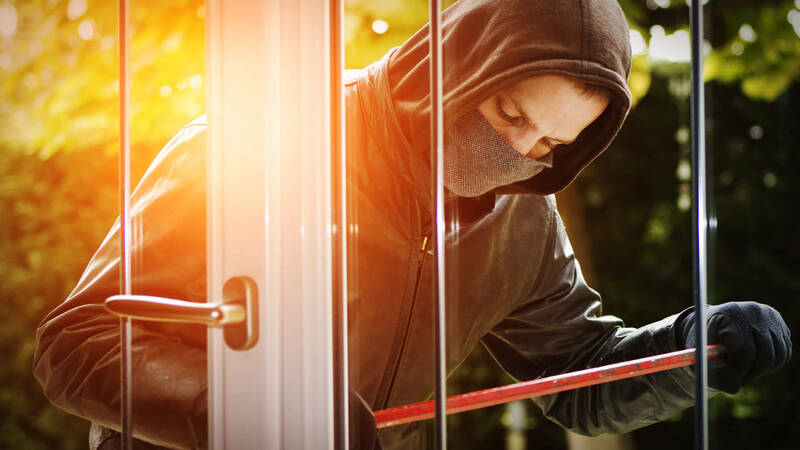 Funari has helped many clients file vandalism or theft insurance claims to help restore their property and security. 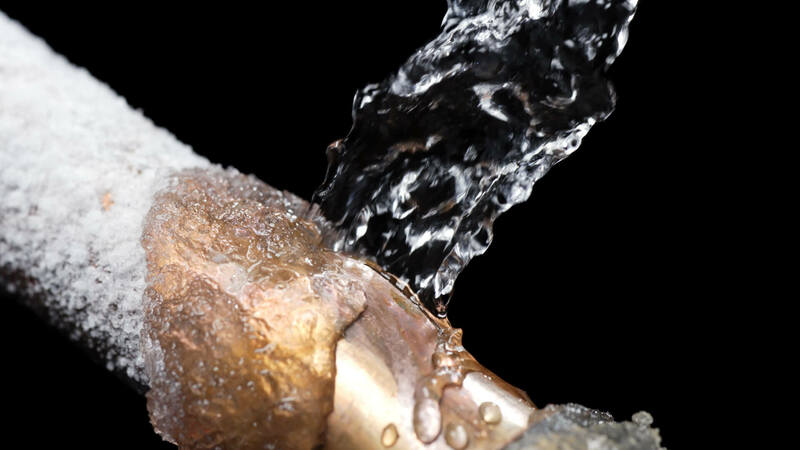 Funari can help you recover from water damage caused by frozen pipes and our expert staff also provides prevention tips. 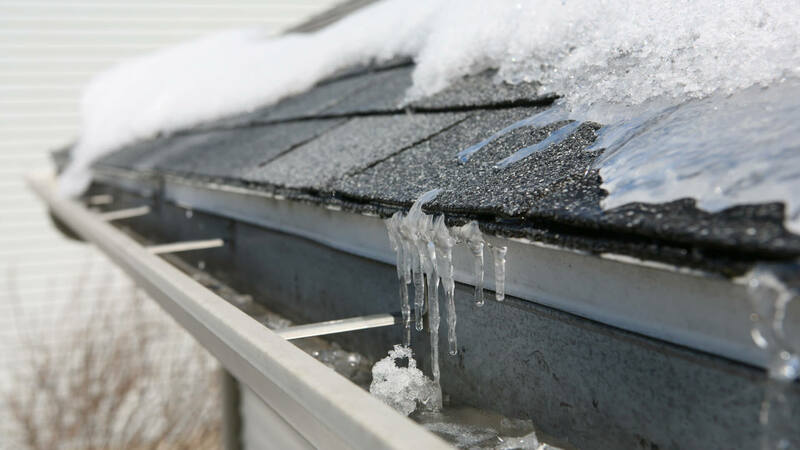 If snow and ice wreaks havoc on your home or business property make your first call to Funari Public Adjusters. 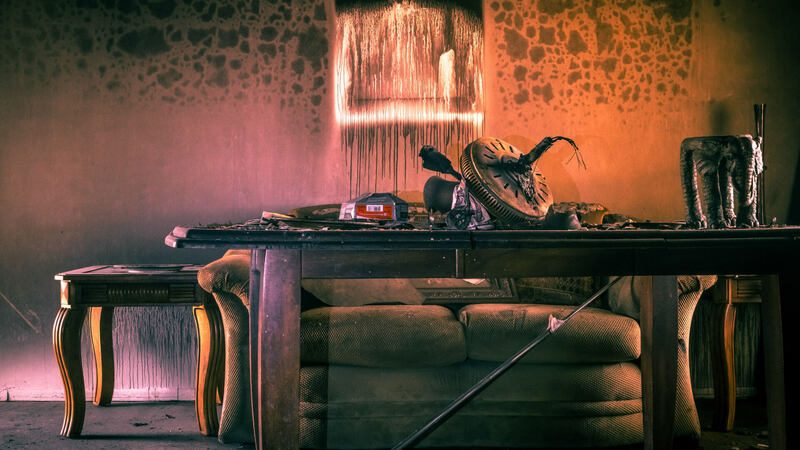 Smoke and soot damage is a mess. Funari can take charge of your clean up and manage your entire insurance claim. At Funari we’ve seen all the ways a storm can damage your property and can manage your insurance claim for you. Funari will manage your entire collision insurance claim for your peace of mind.